2018 has been a year of massive growth at Revel. In the past twelve months, we've more than doubled the size of our team—adding positions in every department across the company, including senior leadership. Most recently, we welcomed two new members to our executive team, Kurt Cegielski and Ryan Schoenecker, both formerly of RedBrick Health. Kurt Cegielski was a co-founder of RedBrick Health and served as SVP, Employee Solutions and was responsible for employer sales, client success, and health strategy. His background includes successful leadership roles at one of the largest health plans in the United States. 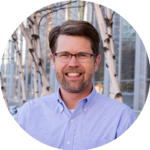 Kurt joins the Revel team as our SVP, Client Success. 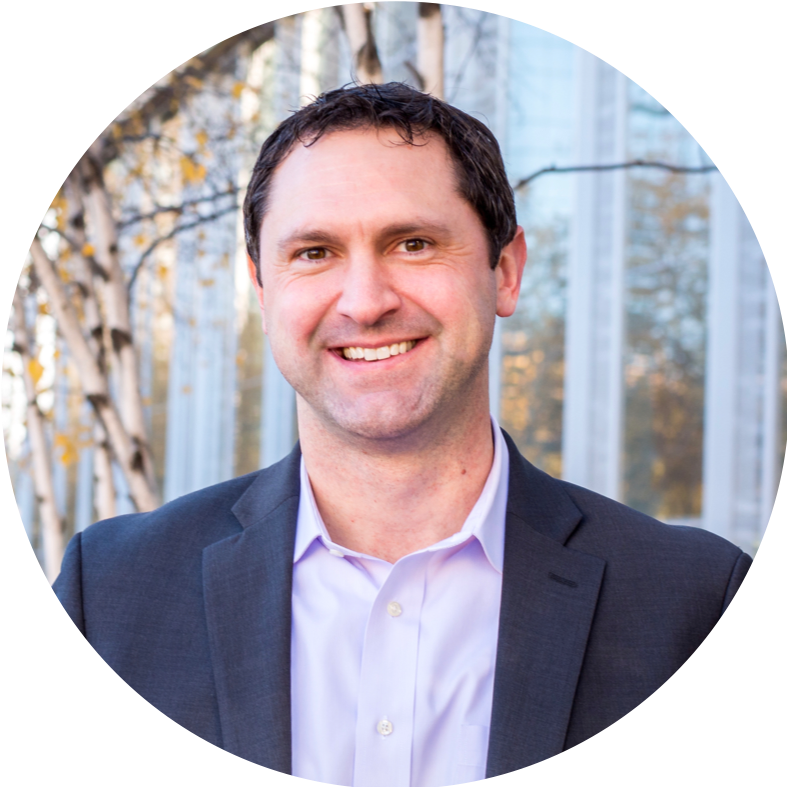 Ryan Schoenecker has over 15 years of experience in sales planning, strategy, and leadership with large multinational corporations. He was previously SVP of Sales for RedBrick Health where he was instrumental in revenue growth prior to the company's acquisition. He previously led business development and strategic account management for Fortune 500 and healthcare companies, including Best Doctors, Pitney Bowes Management Systems, and Hallmark Insights. Ryan joins the Revel team as our SVP, Sales & Marketing. 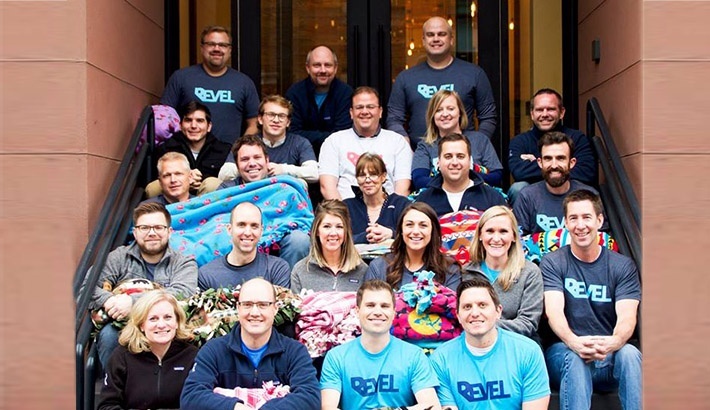 "I'm excited to join Revel at such a pivotal time in the company's trajectory," said Schoenecker. "Revel represents not merely great technology, but the opportunity to improve people's lives." 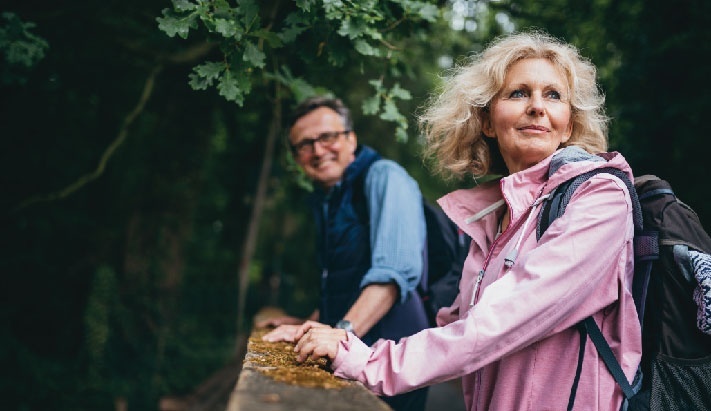 Cegielski agreed, adding, "We're privileged to join a team of incredibly talented, innovative healthcare professionals. 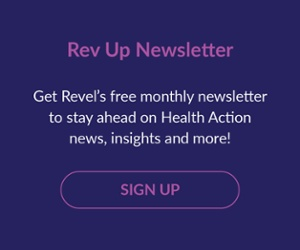 2019 is going to be a landmark year for Revel, and I can't wait to be a part of its mission and success." 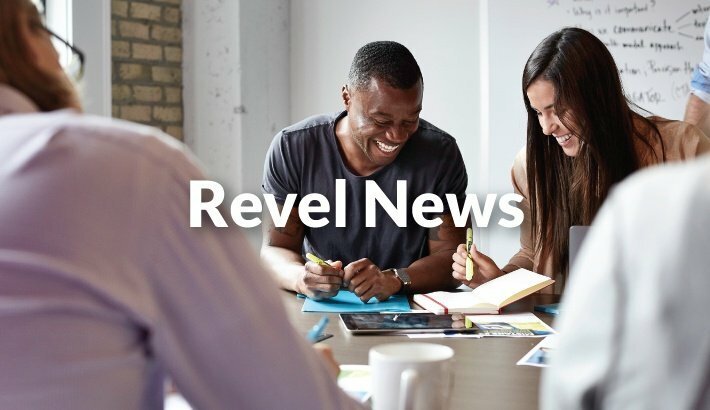 For more information about Revel’s growth and health action platform, read the complete press release: Revel Announces Massive Growth, Names New Leaders to Executive Team.